View cart “Jesus Saves – Song MP3” has been added to your cart. Derek Clark knows firsthand the trials of a hard-knock life. 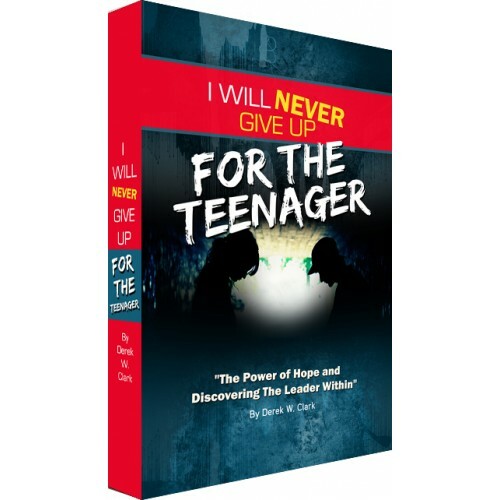 This book is based upon his childhood experience of parental abandonment, his life as a troubled youth and how he found the courage and the power to change the direction of his life. Derek Clark knows firsthand the trials of a hard-knock life. This book is based upon his childhood experience of parental abandonment, his life as a troubled youth and how he found the courage and the power to change the direction of his life. As a foster child for 13 years, Derek faced many extremes of humility, humiliation, loneliness, aggression, emotional distress, anger, violence and overwhelming anxiety. 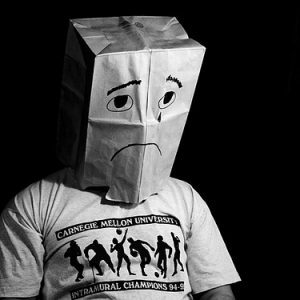 Becoming a teenager is an important time. 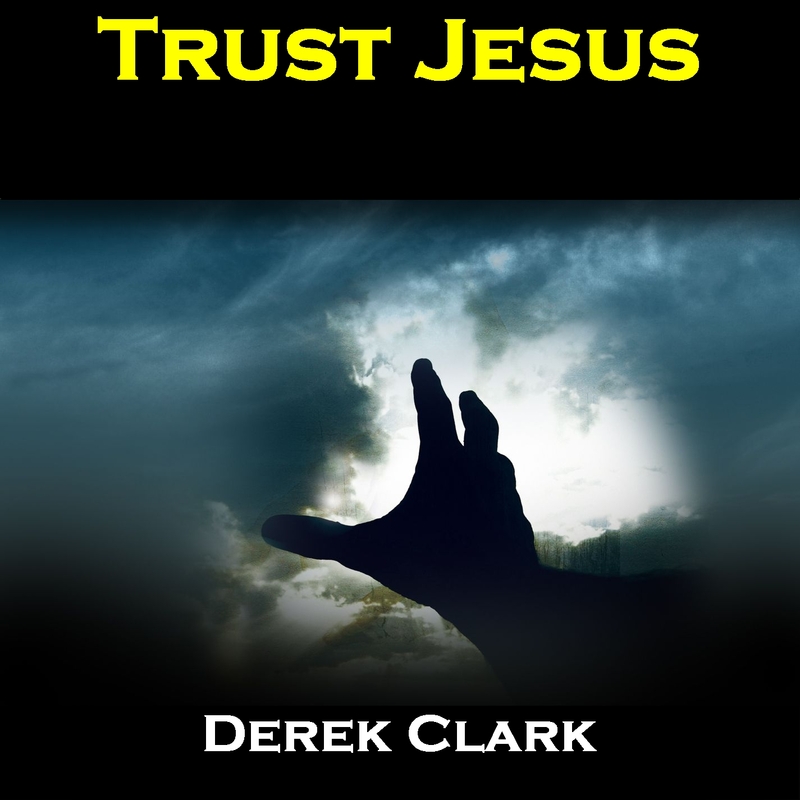 Derek has learned some very difficult lessons growing up as a troubled teenager. 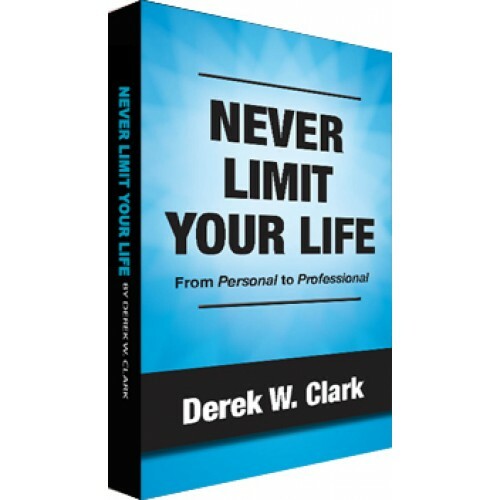 Derek reveals how he overcame his adversities and how he triumphed in his personal life. He takes you down his road of lessons that he has learned of hate, anger, mistrust in adults, violent tendencies, rejection, lack of love, child abuse and the memories that have haunted his life. 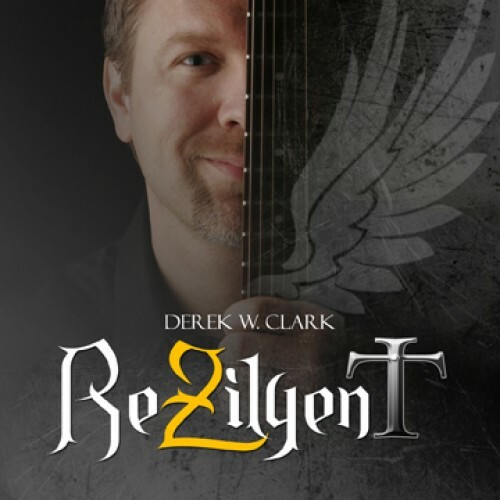 Derek believes he has successfully thrived as a leader in life because of his painful past. His truism is to make no excuses and become what you want to become. Derek now lives a life of happiness. He inspires youth and adults across this nation to never give up and to not let the past limit their incredible future. He believes it all comes down to a choice and taking responsibility for your life. He is proof that you don’t have to let adversity hold you down in life; you have a fascinating and inspiring destiny awaiting you.